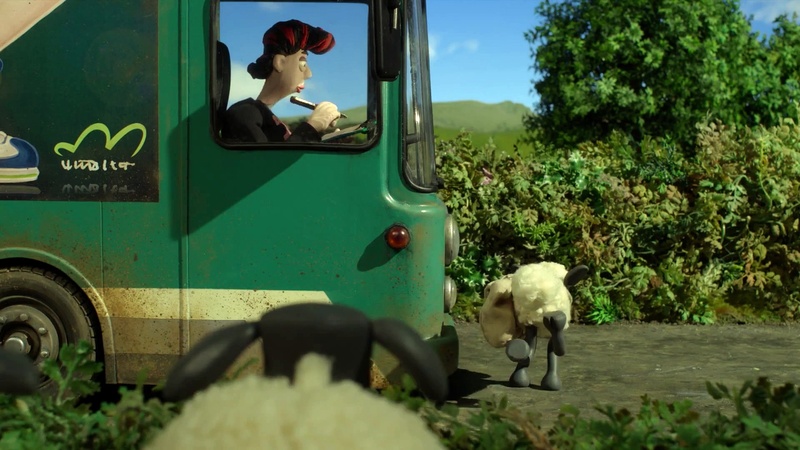 On that note, the film’s writer-directors Richard Starzak and Mark Burton have cut out everything that they have deemed to be unnecessary to telling the story of Shaun The Sheep: The Movie and that includes the dialogue. Yes, not once in Shaun The Sheep is a line of intelligible dialogue spoken. There are animal sounds, grunts, and gibberish, but no actual dialogue. Now, obviously, this is how it is in the TV series the film is based off of, but a less confident company would have thrown dialogue in there regardless and had the cast speak intelligibly – I know that Tom & Jerry: The Movie was over 20 years ago, but wounds like that never heal – and Aardman resisted that urge. They had that confidence. Callum Petch is too hot, call the police and the fireman! Follow him on the Twitters (@CallumPetch) and listen to Screen 1 on Hullfire Radio every Monday at 9PM BST (site link)!